Giving children an opportunity to learn historical facts while having fun is part of our mission here at Family Time Travelers. 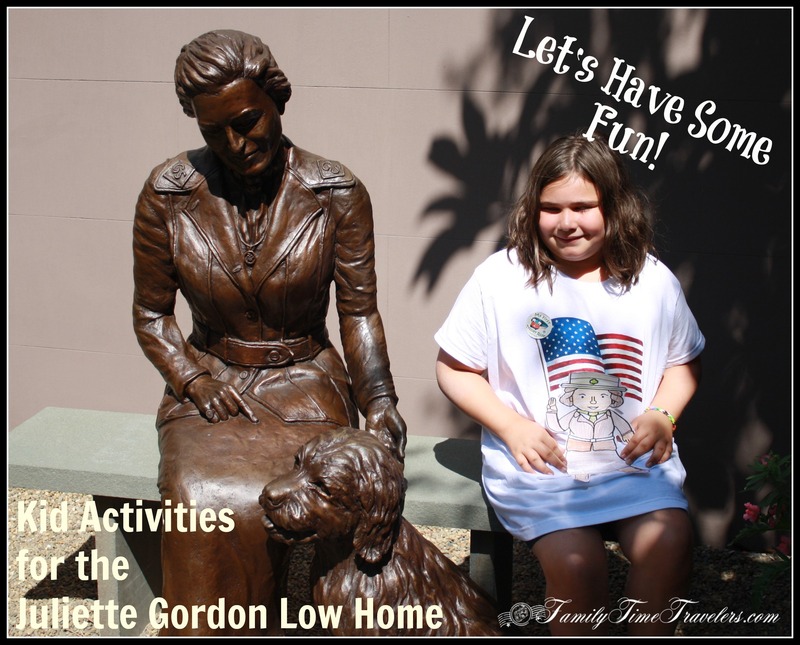 These kid activity sheets for the Juliette Gordon Low home, will help children learn the history of the home and have them looking for a few things when visiting the home. Most of the answers can be found on our history page and within the pictures on the page. You can also find the answers by visiting this wonderful historic home! This entry was posted in Destinations, Georgia, Kid Adventures, Savannah, Treasures and tagged kid adventures. Bookmark the permalink. The goal of Family Time Traveler is to make history fun for kids. We have created activities for children of all ages to complete to enforce the major historical facts of each location. All of the answers for the Word Find and Crossword puzzle can be found on the corresponding historical page in the “Just the Facts” section. This section highlights the key historical facts for the location. 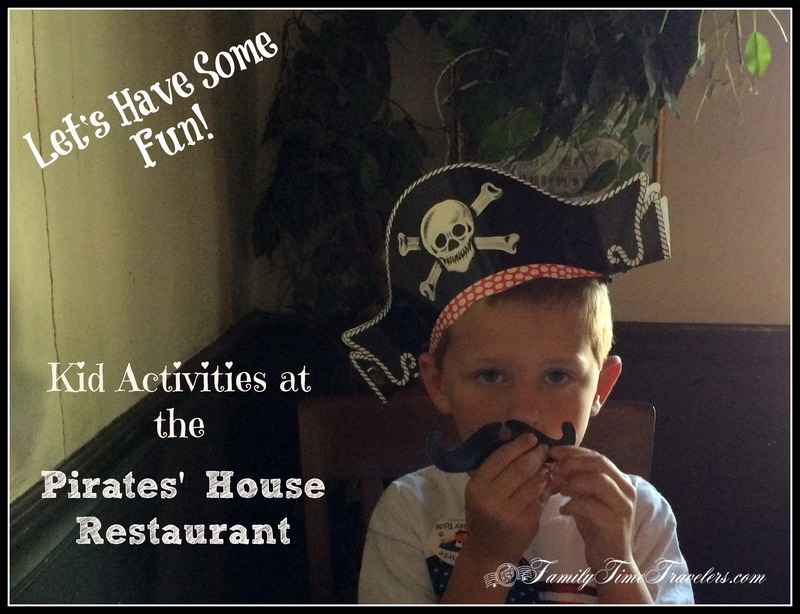 What better way to get children “hands on” with history than some fun activities they can complete while eating at the Pirates’ House Restaurant. For the Pirates’ House, we have two word find games, one crossword puzzle, and a general activities sheet to complete while at the restaurant. To download each activity, click on the “Download PDF” link that is below each preview image. Need to go back over the facts for the Pirates’ House Restaurant, click HERE. Leave us a comment below with some of the answers your children discovered while visiting the Pirates’ House Restaurant! All files are for personal use only and created by Family Time Travelers via PuzzleMaker.